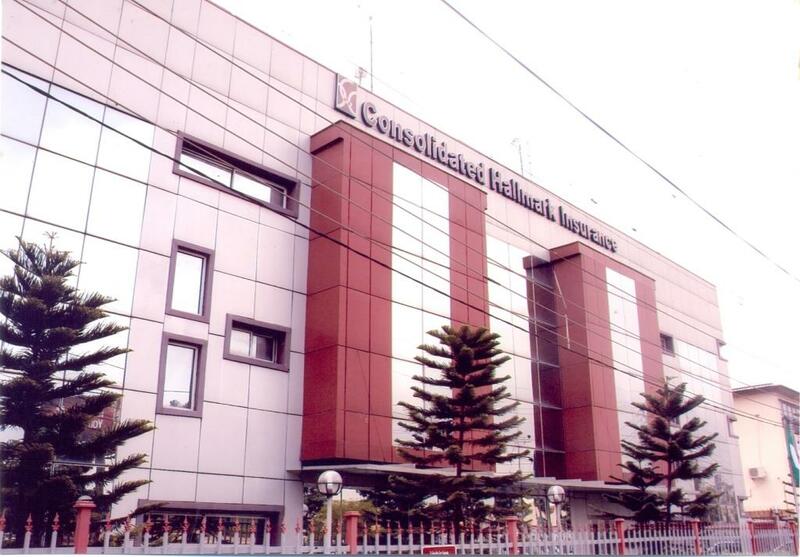 Additional 1.130 billion ordinary shares of Consolidated Hallmark Insurance Plc have been listed on the Nigerian Stock Exchange (NSE). The extra shares of 50 kobo each were listed on Tuesday, February 5, 2019 on the NSE at 65 kobo per unit. With this listing, the total issued and fully paid up shares of Consolidated Hallmark has now increased from 7 billion to 8.130 billion ordinary shares of 50 kobo each. Consolidated Hallmark Insurance is one of the insurance companies trading their securities on the floor of the local stock exchange. The firm, incorporated on August 2, 1991, was formerly known as Consolidated Risk Insurers, but changed its name in 2007 after merging with Hallmark Assurance and the Nigerian General Insurance Company Limited. In 2018, at an extraordinary general meeting (EGM), shareholders of the company gave the board the authority to raise fresh capital via a private placement of 1.130 billion ordinary shares. During the exercise, the firm raised an additional sum of N735 million to boost operations of the company.